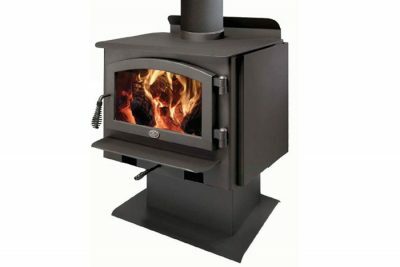 Lopi is excited to introduce the Cape Cod as the world’s cleanest burning, large .085 cubic metre firebox, cast iron stove. The Cape Cod features elevated craftsmanship and Lopi styling as well as cutting edge Hybrid-Fyre™ technology. 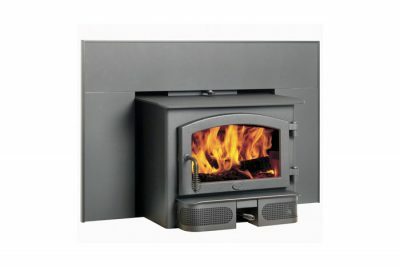 The combination of Lopi’s advanced secondary combustion with post combustor assists in what creates this unique and ultra efficient Hybrid-Fyre™ technology. 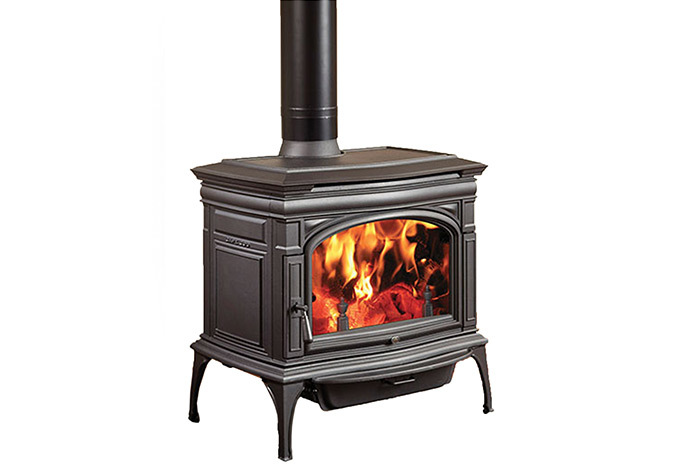 The Cape Cod is a unique cast iron wood stove as it features a full convection chamber surrounding the firebox. Room air is drawn through the back convection chamber then circulated through the convection channel where it is heated. This hot air is then expelled from the top convection chamber through natural convection increasing the temperature of the room. 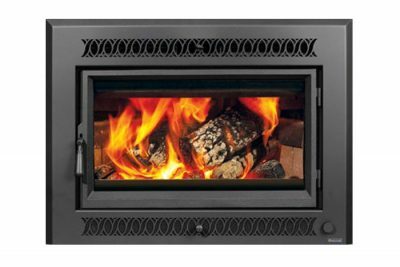 Additionally, a high performance 400 cfm fan pushes convection air through the stove greatly improving heat transfer and air circulation into the room.